Do I need to get screened for colorectal cancer? Yes! All men and women should be screened for colorectal cancer. Your individual risk factors – such as ethnicity, lifestyle and family history – will determine when you should start getting checked. The American Cancer Society recently recommended that adults without a family history should begin colorectal cancer screening at age 45. If you are experiencing symptoms such as pain, blood or other irregularities, talk to your doctor immediately, regardless of your age or family history. 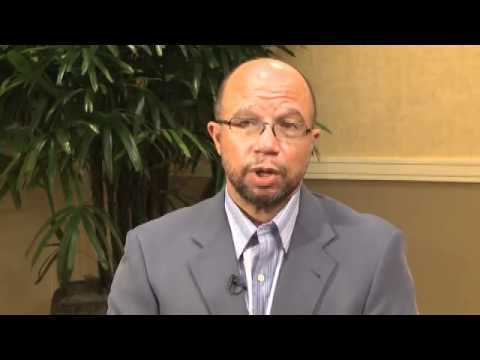 Dr. Durado Brooks is Director of the American Cancer Society's Prostate and Colorectal Cancer division. His primary focus is to help people and doctors learn about preventing cancer or finding it early.